Dealing with any Will or estate can be an emotional time but if a dispute arises it can become overwhelmingly stressful. 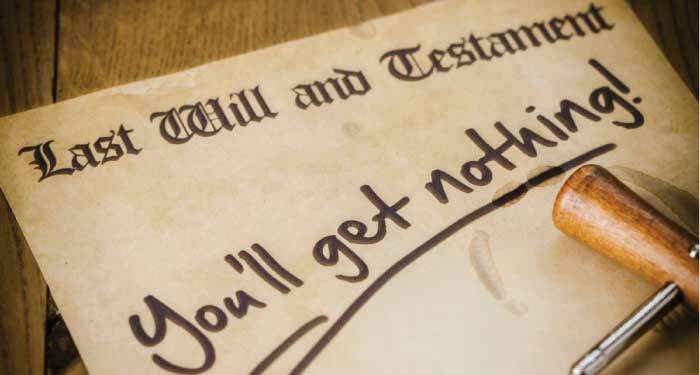 If you feel that you need legal advice either to protect your legacy or to contest a will or intestacy (when someone dies without a Will), Stratford Solicitors are here to help. We appreciate that this can be a difficult time, let us help you resolve any problems efficiently and quickly.